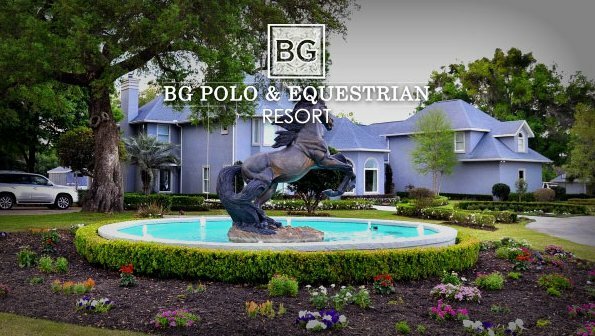 Reservations are now being taken for the prestigious BG Girls Equestrian Summer Camp at the spectacular 100-acre BG Polo & Equestrian Resort in Ocala, FL. 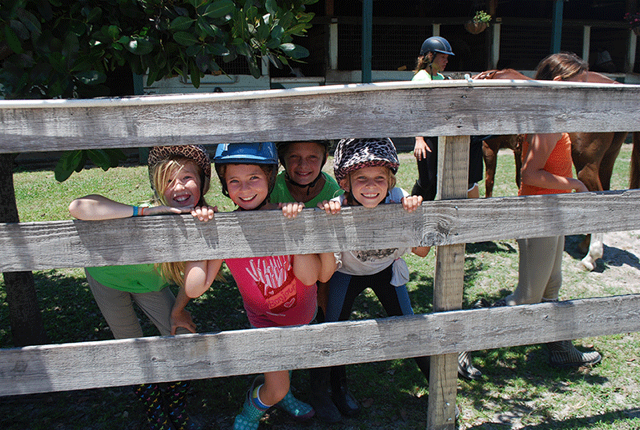 One of the most well-appointed equestrian facilities in central Florida the camp is open to girls ages 7-16 and features classes and clinics for all riding levels in polo and all forms of equestrian. 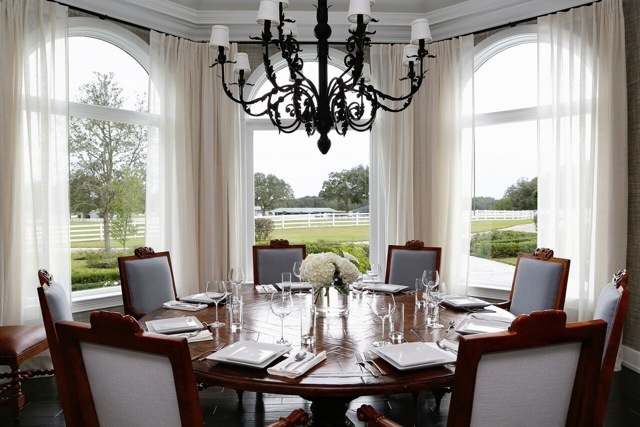 The all-inclusive six-night, seven-day sleep away camp includes accommodations in the meticulously appointed 10,000-square-foot, seven-bedroom Great House overlooking acres of stunning pastures and paddocks. Space is limited and available on a space available basis.